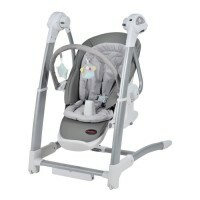 A safe mesh feeder to jumpstart healthy eating habits - because fresh food from a feeder beats fast ..
Features•Bassinet•Toy Bag•Wheels with brakes•Carry Bag•Folds CompactlyRecommended Use From birt.. 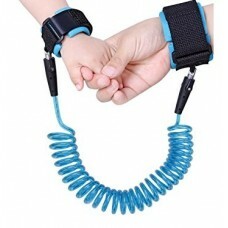 Features: Deep cradling seat Locks into a stationary position Seat rocks back and forth t..
Wrist Link blue keeps toddlers close and safe at all times!Wrist Link Blue is made from&nb.. 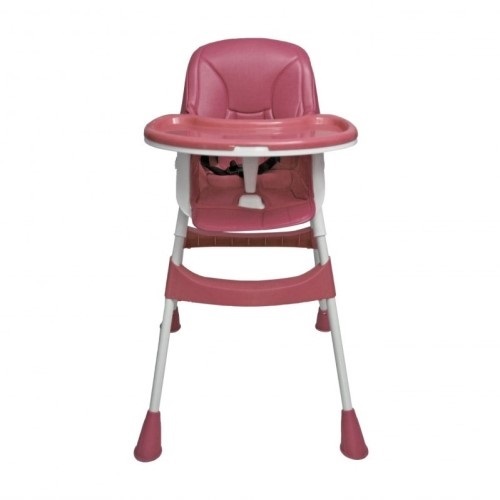 Your little one will dine like royalty in the stylish Pink Quinn High Chair. 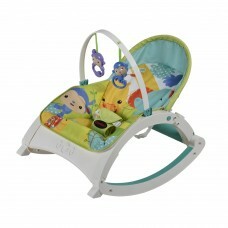 High chairs are an important purchase for both parents as well as baby. 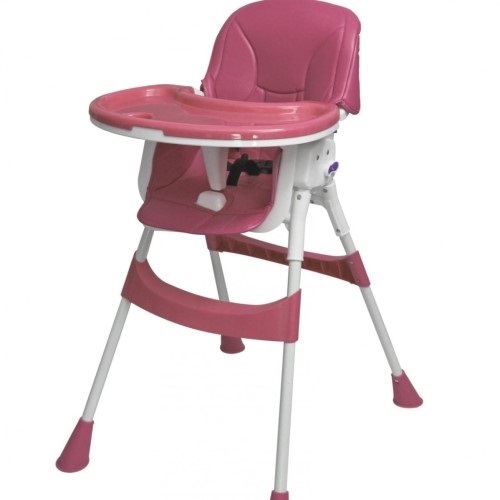 This Pink Quinn High Chair will securely support your toddler during meals, story time or playtime and is a safe place to sit when mom or dad need to attend to things. It includes a mechanism that converts the high chair into a seat with a table-top suitable for toddlers to draw as well as eat. 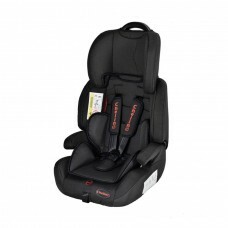 The seat is made from PU leather and is wonderfully plush and water resistant. Ideal for easy wipe down after each meal. In addition, the tray is removable so you are able to clean those tricky-to-clean corners. 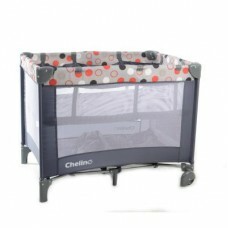 It has sturdy stainless-steel legs as well as anti-slip feet making it suitable for any surface. It also features a built-in cup holder on the tray to avoid spills. The Chelino Royal 3 in 1 swing and high chair, can be used as a both as a swing and feeding chair, g..
DescriptionYour little one will dine like royalty in the stylish Blue Quinn High Chair.High chairs a..